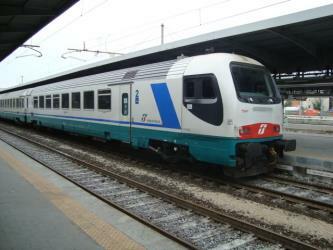 What is the cheapest way to get from Catania to Scilla? 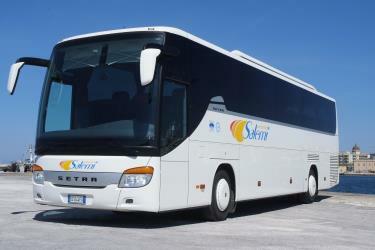 The cheapest way to get from Catania to Scilla is to bus which costs 7€ - 24€ and takes 2h 54m. 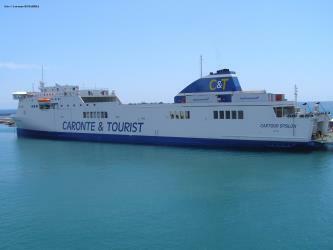 What is the fastest way to get from Catania to Scilla? 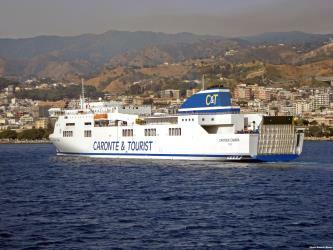 The quickest way to get from Catania to Scilla is to drive and car ferry which costs 15€ - 65€ and takes 1h 46m. How far is it from Catania to Scilla? The distance between Catania and Scilla is 102 km. 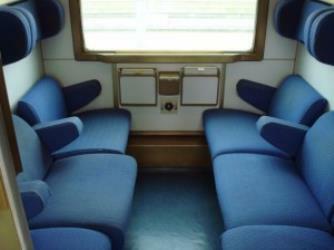 How do I travel from Catania to Scilla without a car? 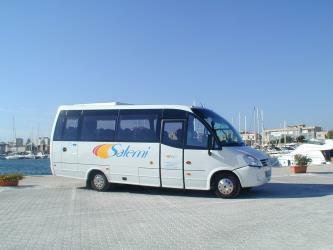 The best way to get from Catania to Scilla without a car is to bus and ferry which takes 2h 30m and costs 55€ - 95€. How long does it take to get from Catania to Scilla? 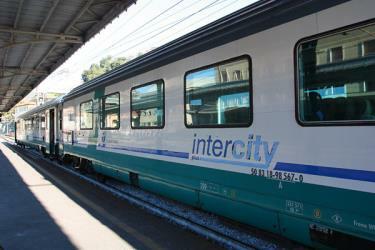 It takes approximately 2h 30m to get from Catania to Scilla, including transfers. Where can I stay near Scilla? There are 675+ hotels available in Scilla. 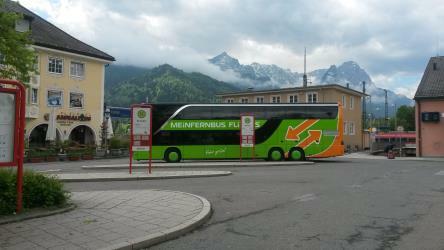 Prices start at 35€ per night. 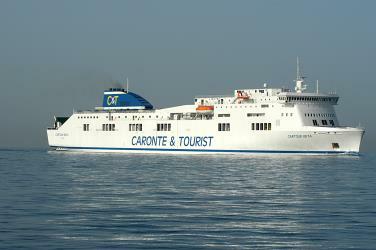 What companies run services between Catania, Italy and Scilla, Italy? 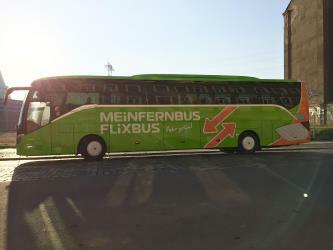 FlixBus operates a bus from Catania to Scilla every 3 hours. 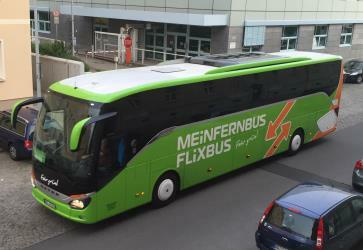 Tickets cost 6€ - 11€ and the journey takes 2h 14m. 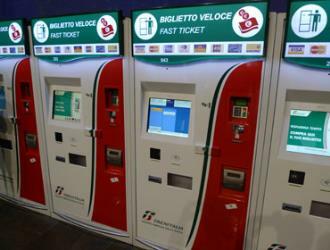 Discover how to get to attractions and hotels near Scilla. Scilla (Greek: Σκύλλα) is a town and comune in Calabria, Italy, administratively part of the Province of Reggio Calabria. It is the traditional site of the sea monster Scylla of Greek mythology. The town, 22 km from the city of Reggio, lies in front of the strait of Messina, and it is composed of two parts: the downtown, where the town offices and the residence of the patronal saint are situated, and Marina di Scilla, the beach-front, populated by tourists and thus heavily characterized by hotels and restaurants. Since its beach is the first place north of Reggio Calabria where the waters are not cooled down by the strait draughts. Messina Cathedral (Italian: Duomo di Messina; Basilica Cattedrale metropolitana di Santa Maria Assunta) is a Roman Catholic cathedral located in Messina, Sicily. Formerly the episcopal seat of the Diocese of Messina, it became in 1986 the archiepiscopal seat of the Archdiocese of Messina-Lipari-Santa Lucia del Mela. The Museo Nazionale della Magna Grecia (National Museum of Magna Græcia), Museo Archeologico Nazionale di Reggio Calabria (National Archaeological Museum of Reggio Calabria) or Palazzo Piacentini is a museum in Reggio Calabria, southern Italy, housing an archaeological collection from sites in Magna Graecia. Scilla Lighthouse (Italian: Faro di Scilla) is an active lighthouse in Reggio Calabria, southern Italy. It is located on a terrace of Castello Ruffo di Scilla, in the town of Scilla on the Strait of Messina. The light is important in directing ships onto the Strait from the north. 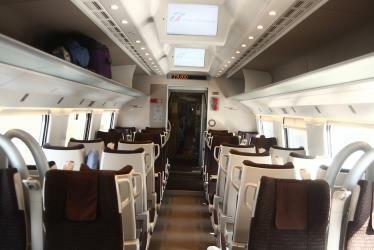 Rome2rio makes travelling from Catania to Scilla easy. Rome2rio is a door-to-door travel information and booking engine, helping you get to and from any location in the world. 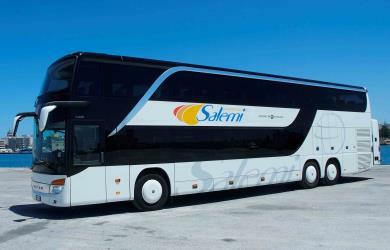 Find all the transport options for your trip from Catania to Scilla right here. Rome2rio displays up to date schedules, route maps, journey times and estimated fares from relevant transport operators, ensuring you can make an informed decision about which option will suit you best. Rome2rio also offers online bookings for selected operators, making reservations easy and straightforward.